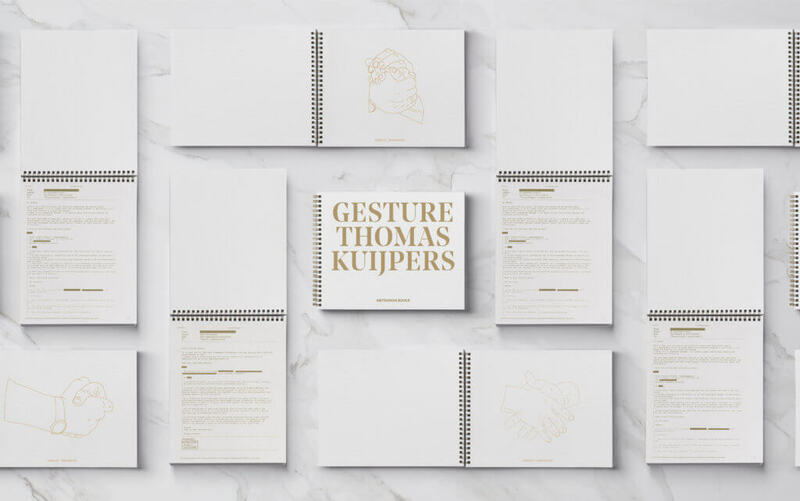 Thomas Kuijpers’ Gesture project investigates the handshakes of political leaders and other authority figures as circulated in the news media. Using press images as his source material, Kuijpers carefully selects from these particular scenes, reworking the images into an illustrated series of handshakes that got analysed by body-language experts on hidden communicative signals enclosed in these physical connections. The string of companions and enemies’ handshakes gives insight in both the functions of public images and photojournalism as a medium, as well as in their political use. The book is hot off the press as the result of a collaboration between Metronom (Modena) and Fotopub Festival (Novo Mesto) who awarded Thomas Kuijpers the Metronom Book Award.